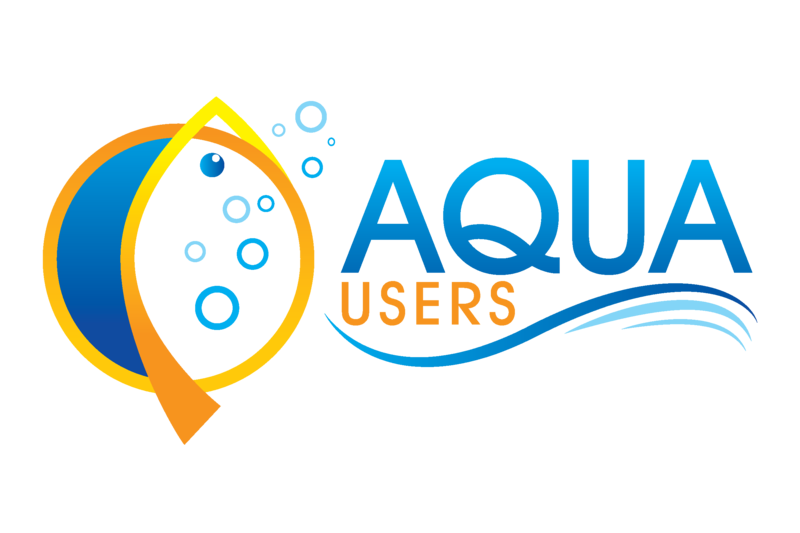 AQUA-USERS (www.aqua-users.eu) is an EU-funded research project. To support the growth of efficient and sustainable aquaculture production, the overall objective of AQUA-USERS is to turn earth observation data (satellite data) into services that provide the aquaculture industry with user-relevant and timely information. Two case studies focused on site selection and daily management and how these can be supported by satellite data. The backbone of the project was to develop an application that combines satellite information on water quality and temperature with in-situ observations on water quality, temperature and ecological parameters. In addition the application collect relevant weather prediction data and met-ocean data (wind, waves etc) from e.g. the marine core services and models that are run by partners on a routine basis. The application shows the information for each users' site and the underlying database and decision support system can link the information to a set of possible management decisions also determined by the user.